As a blend of terror and utilitarianism, nothing strikes the balance quite like a Series Land Rover. 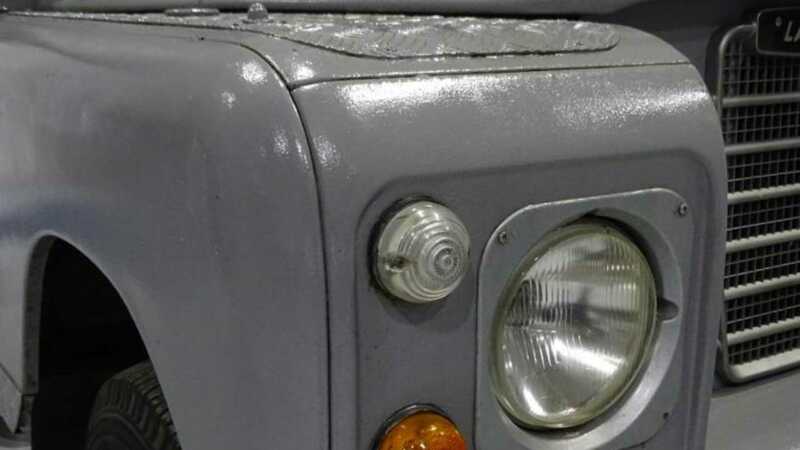 Boasting heaters which merely aspire to warm its occupants rather than do so successfully, along with a rate of acceleration equivalent to wind erosion, a ‘proper’ Landy truly separates the men from the boys. There’s no power steering, no electronic gadgetry, and little in the way of comforts. You won’t find a finicky infotainment system, nor will you find climate control or air conditioning. What you will discover are panel gaps, sharp edges and a clutch seemingly set in concrete. 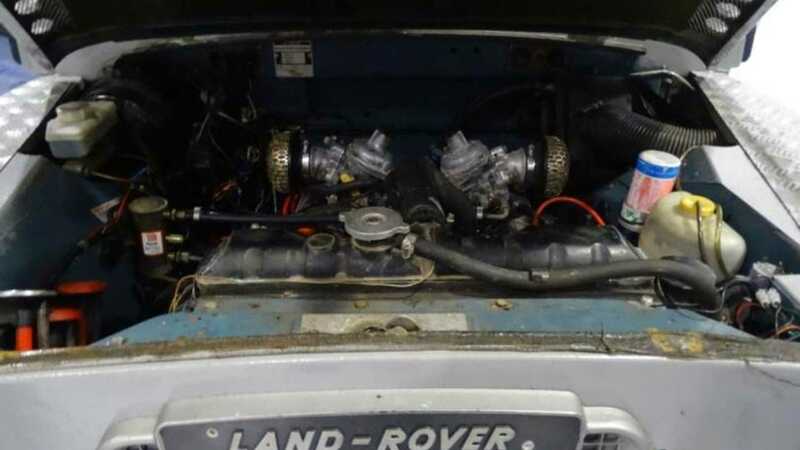 On paper, at least, the classic Land Rover sounds like an automotive nightmare. Thirsty, slow and less equipped than a monk’s bedchamber, you’d have to be insane to pay the ludicrous asking prices healthy examples command. Yet, slip behind the Land Rover’s weighty controls, and you’ll crack a dopey grin upon hitting the open road. Nothing oozes the same amount of effortless cool that a Series Land Rover can offer. The on-road experience heightens your senses, while off-road action kick starts your adrenaline. There’s a reason Steve McQueen owned one. 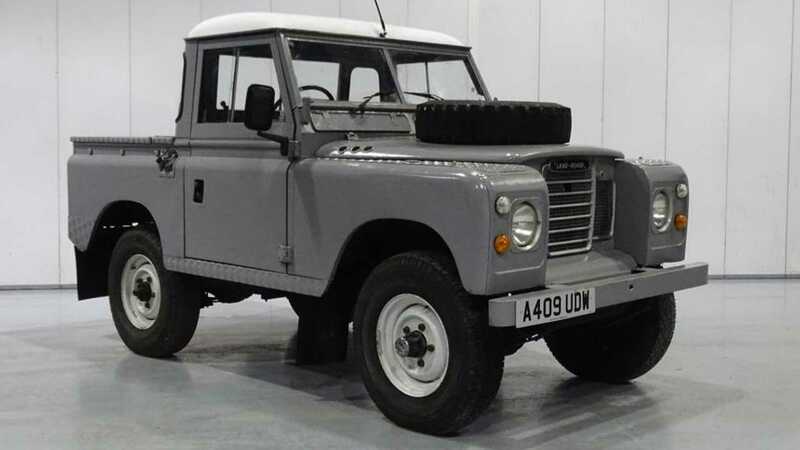 The British 4x4 proves you don’t require a 200mph hypercar to feel alive, and arguably the finest mix of raw Land Rover exhilaration with contemporary usability remains the 1971-1985 Series III 88”. Compared with the original unit, as fitted when leaving the Solihull factory in England, you’ve got over 20bhp extra to play with – taking output to 90bhp – allowing easier performance and additional torque when off the beaten track. Amazingly, fuel economy is almost identical to the smaller unit; despite an extra four cylinders, although it'll still be in single figures. However, there are a few downsides to the ultimate Land Rover. Despite the command benefits, that V8 is certain to get unsuspecting drivers into trouble. Drive with gusto and you’ll live in fear of petrol stations. Furthermore, suspension and brakes are basically untouched, providing the trademark frighteningly vague ride when travelling at speed. The higher cruising pace could provoke angles of lean when cornering that will make the Tower of Pisa stand up and take notice. 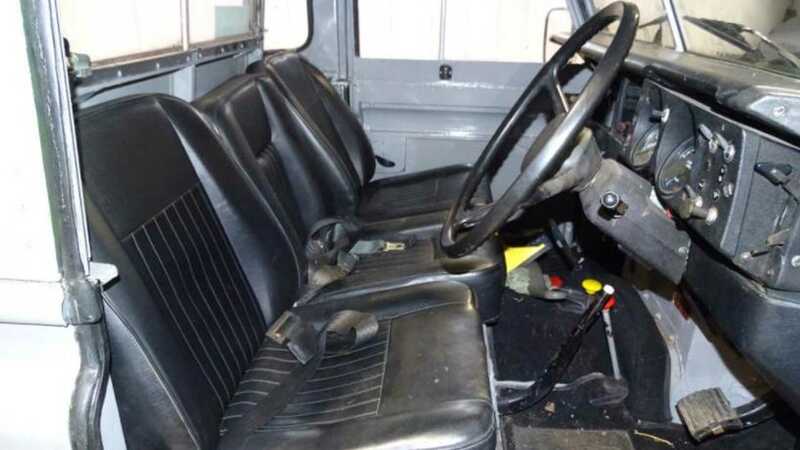 Even in the right hands, a Series III V8 is literally unstoppable – that’s drum brakes for you. Barely capable of halting a bog-standard model from walking pace, the all-round drum brakes are seriously overloaded when attempting to reel in dollops of V8 rumble. Yet, focusing on such foibles strips the Series III of its merits. 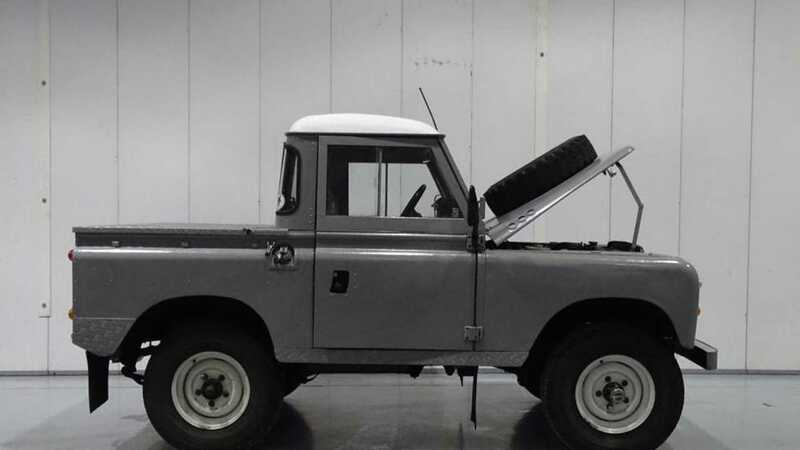 As a tonic for surviving a world increasingly devoid of simple pleasures, nothing offers the same old-school allure as a classic, V8-powered Land Rover. It's just you and your four-wheel drive steed, devoid of complicated electronics, taking on the world. 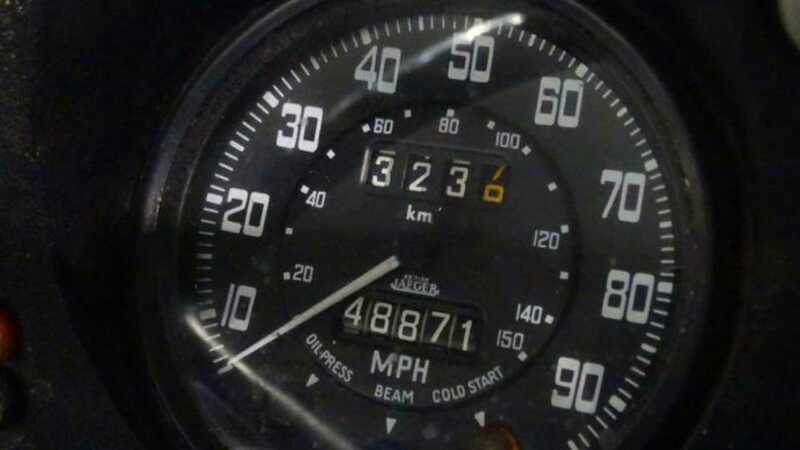 Finding a good one is often tricky, but with only 48,000 miles on the clock, three former keepers and an MOT until October 2019 – this 1984 example ticks all the boxes. Ready to demonstrate your automotive prowess? Get a closer look at the ultimate Land Rover here. Well, that’s exactly what we have here. 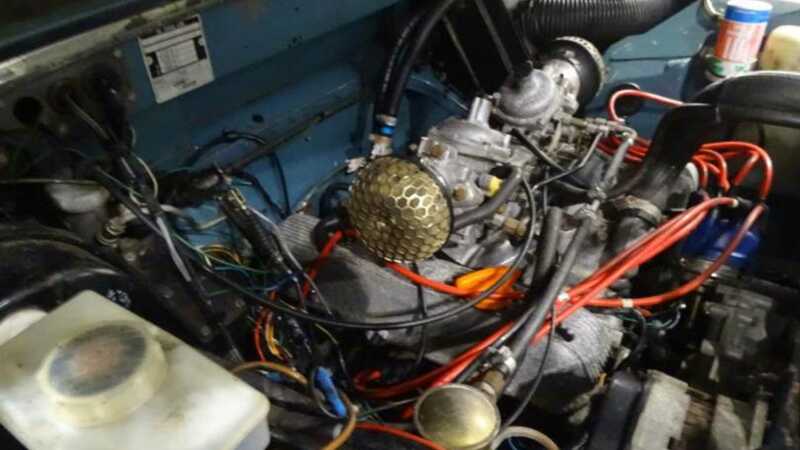 This 1984 Land Rover Series III 88” has undergone surgery to run with 3.5-litre V8 clout – the same powerplant as a Range Rover Classic. That means you’ve got the grunt for heightened off-road aptitude and bearable tarmac mannerisms.